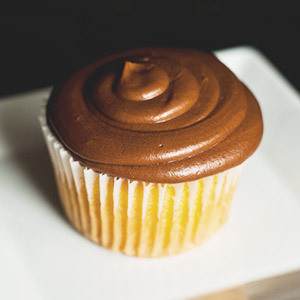 Our cupcakes are baked daily by our pastry chefs. 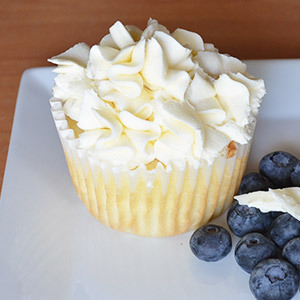 We offer our cupcakes in three sizes: Mini, Small and Large. 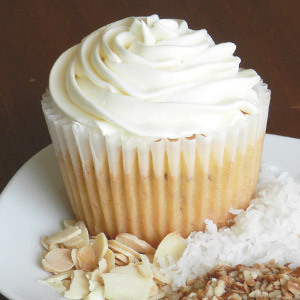 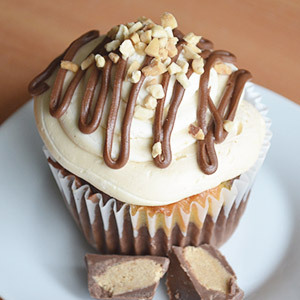 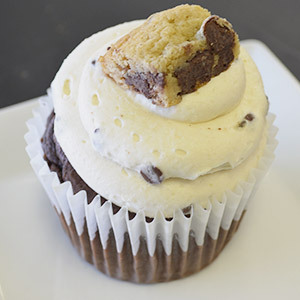 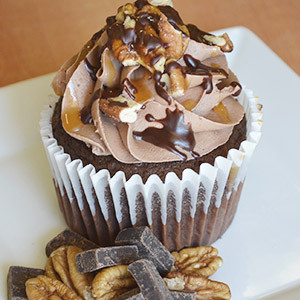 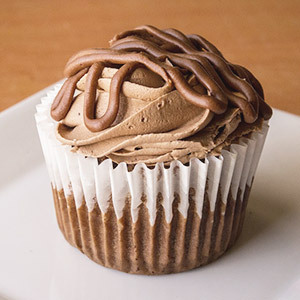 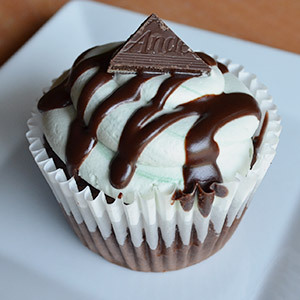 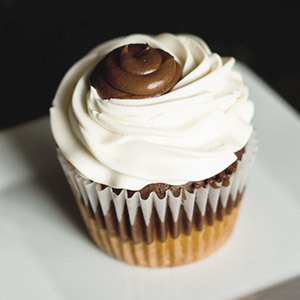 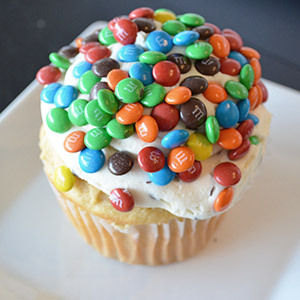 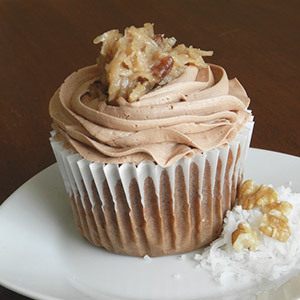 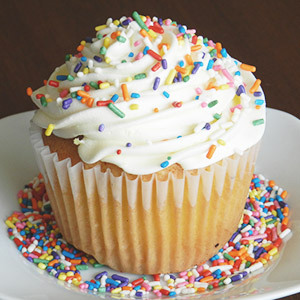 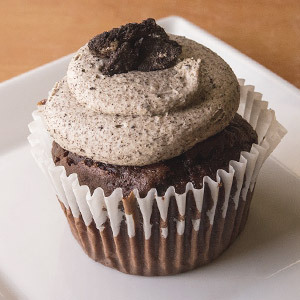 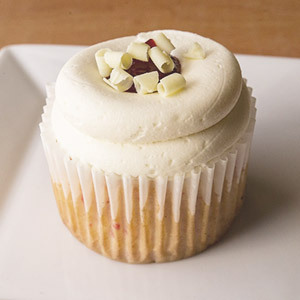 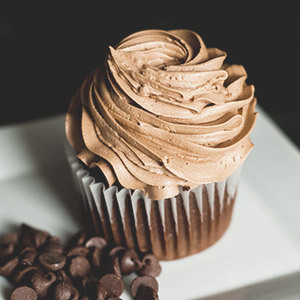 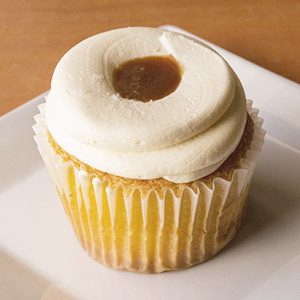 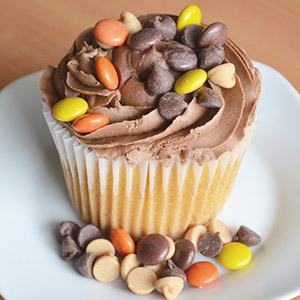 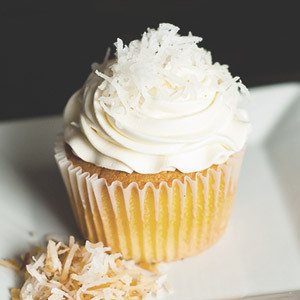 We bake our large cupcakes daily in a variety of delicious and unique flavors, along with small vanilla and chocolate. 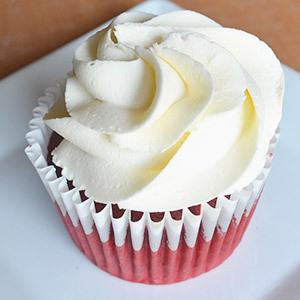 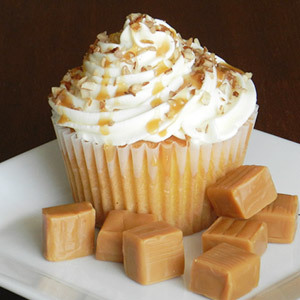 Mini cupcakes and small specialty flavored cupcakes must be pre-ordered and in increments of a dozen. 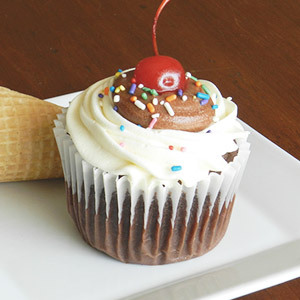 Please call our bakery, or stop in today to place your custom order. 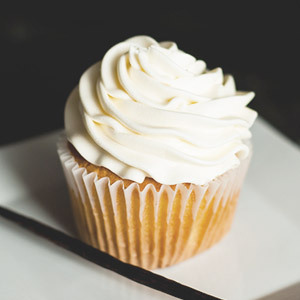 Call us at 850-386-2253 or stop in today to get started. 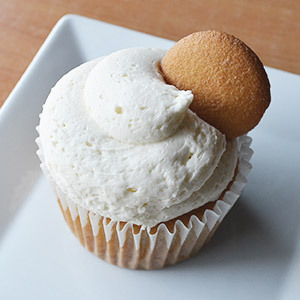 Banana cake, filled with Bavarian cream, topped with buttercream icing and a Nilla wafer cookie.